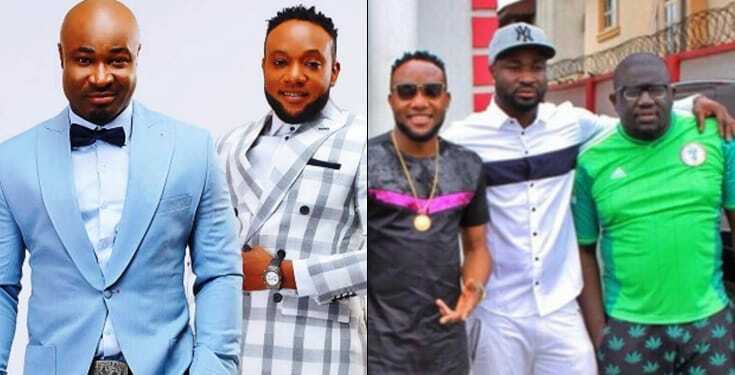 Kcee has just jumped on the viral #FvckYouChallenge by Kizz Daniel and he used the opportunity to call out his ex-label signees, former managers and even ex-partner. Shey I look like ATM?? ?